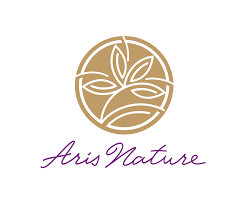 Welcome my latest green find – Aris Nature Review. It’s been awhile since I’ve shared a write-up. Always a fan of natural hair care. 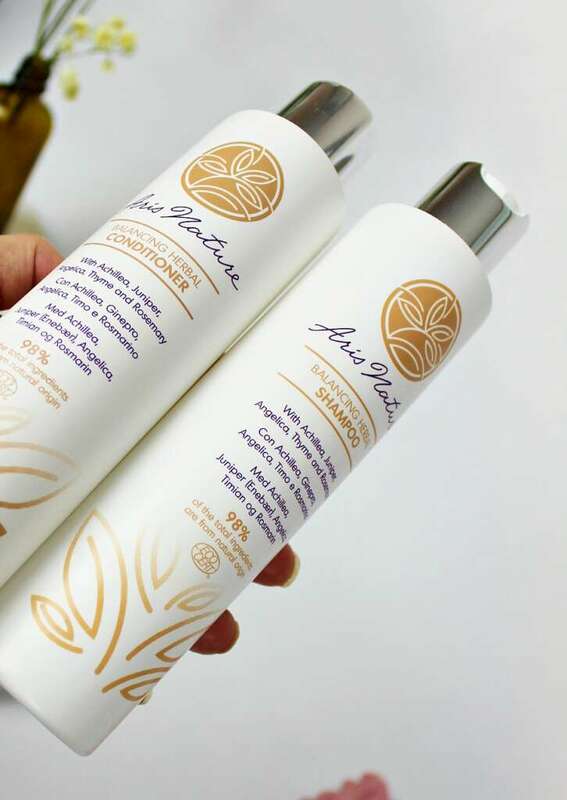 Aris Nature and my mane seemed like a match made in heaven… For testing, I was given a full (200ml) shampoo + conditioner set. Did the products live-up? Let’s get real and washed! 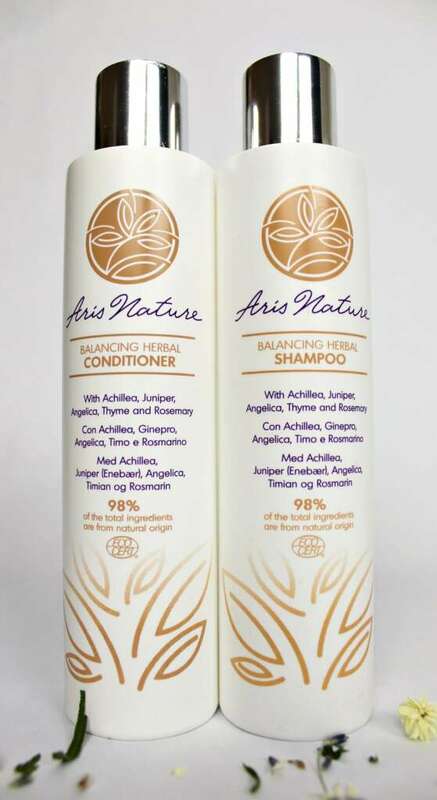 Well said, Aris Nature is plant-based ingredients to keep your hair feeling and looking healthy! First, I am loving the BALANCING HERBAL SHAMPOO with achillea, juniper, angelica, thyme, and rosemary. Immediately the juniper and rosemary hit my senses. The shampoo is clear and thick going on hair – as it should be. It has a light, natural scent. Yes, it does foam-up. Made to leave your hair clean, void of stripping natural oils. My hair was always soft and easy to brush after a wash. As for the essential oils, they each have a specific purpose and will help purify and re-balance. Second, the gentle conditioner was a big win. The product itself feels like a rich creamy, hair mask. Based-off the same essential oil blend of: achillea, juniper, angelica, thyme, and rosemary. Again, it’s balancing, cleansing, and light. No greasy feeling left behind. 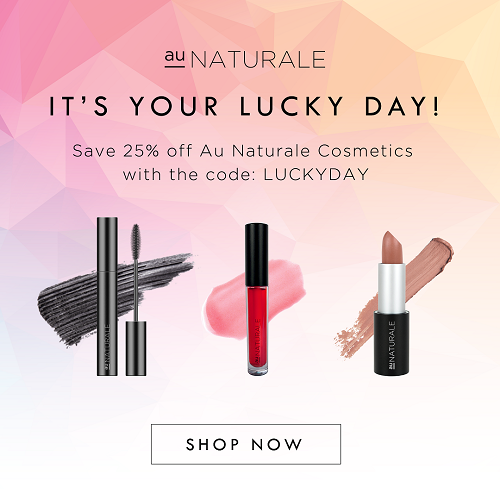 Only clean, happy, healthy – natural hair. For a conditioner, it rinses out easily. Cleaning and conditioning hair is so important. Doing it chemical-free is even more. Unfortunately, most major hair brands don’t care. Aris Nature definitely do. Simply, this set of herbal hair blends works great. Yes, I’d definitely buy. Thanks so much for laying eyes on my Aris Nature Review. 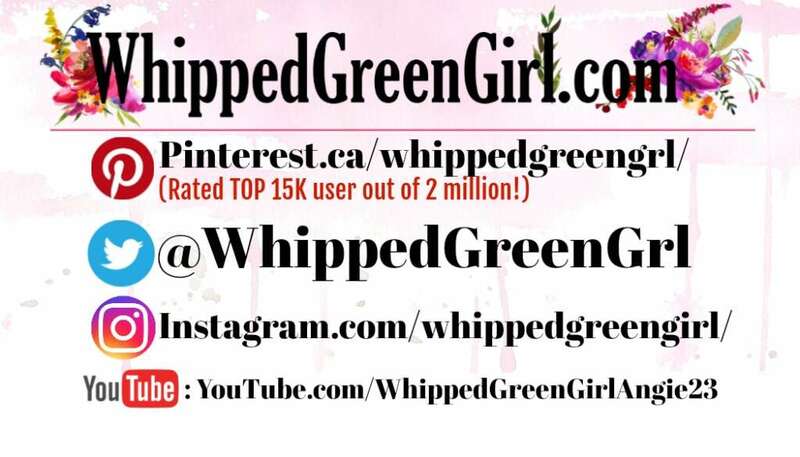 SEE MORE OF MY PRODUCT SHARES! I hope your hair has the chance to cross paths with these amazing blends too. Your awesome! Enjoyed your site.